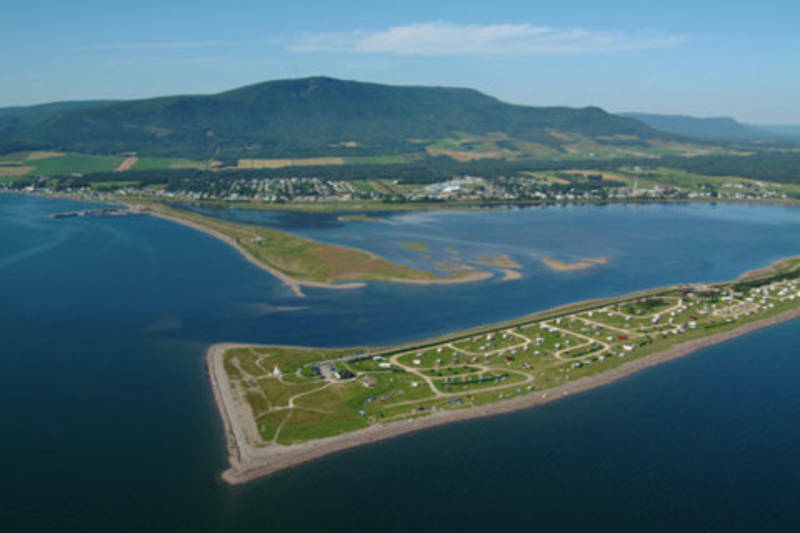 Set between sea and sky with a mountain backdrop and breathtaking maritime landscape, Carleton-sur-Mer was blessed by Mother Nature. 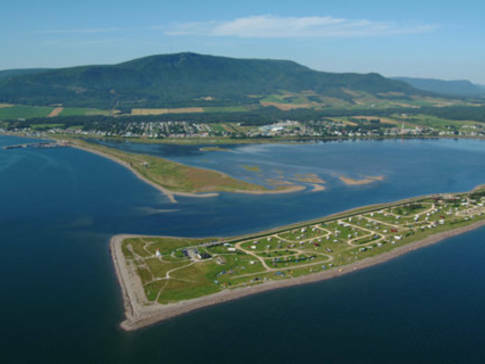 A popular destination for Québecers for over 100 years, this Chaleur Bay tourism hub boasts an impressive network of visitor and leisure facilities, a fine selection of restaurants and a unique array of cultural activities. Its natural attributes and recreational facilities make Carleton-sur-Mer outstandingly suited to a wide range of athletic pursuits. 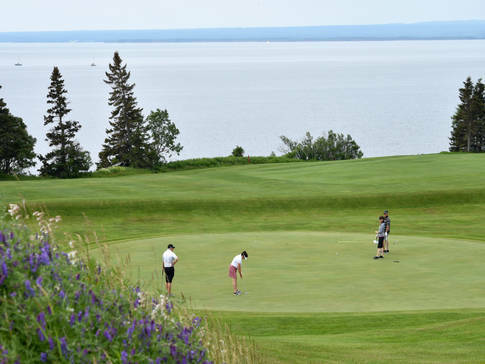 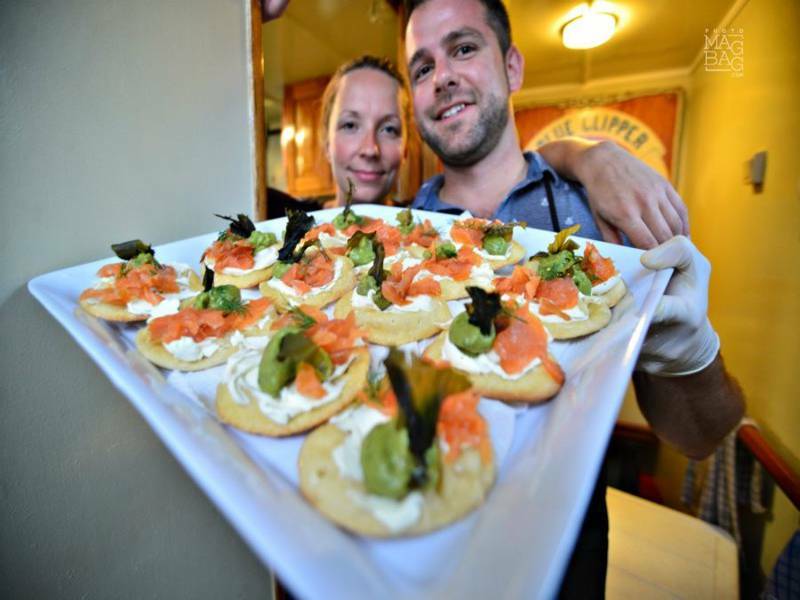 Add to this a lively cultural scene, and you have the playground of choice for outdoor enthusiasts from Québec and elsewhere.